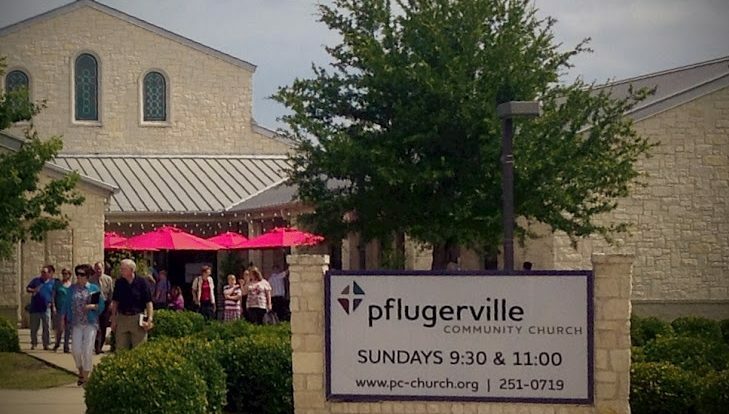 Pflugerville Community Church (PCC) invites you to attend a Women’s Conference at their church on Sat., Oct. 6th, from 8:00am – 4:00pm. The conference features worship, prayer, singing, workshops and guest speakers. A registration fee of $20 includes all activities, a continental breakfast and a boxed lunch. Registration forms and agendas are available on the desk by our church office or register online.